Windows 10 has a neat feature called Kiosk mode that allows you to run a single Microsoft store or any UWP app. The Kiosk mode is very useful in public places or when you want a user to be limited to just one app, nothing more nothing less. Let me show you how to enable, setup, and use Windows 10 Kiosk Mode. Kiosk Mode, also known as Assigned Access in Windows 10 is nothing but assigning the device to for a specific purpose using a specific application. While in kiosk mode, you cannot use any other app other than the ones allowed by the system or network administrator. Since the entire device is locked on to use a single app, it ensures the purpose and security of the device. As you can tell, Kiosk mode is quite useful to display digital signs, photo gallery, or browse the internet using Microsoft Edge in public areas. You can only assign Microsoft Store or UWP apps for the kiosk mode. 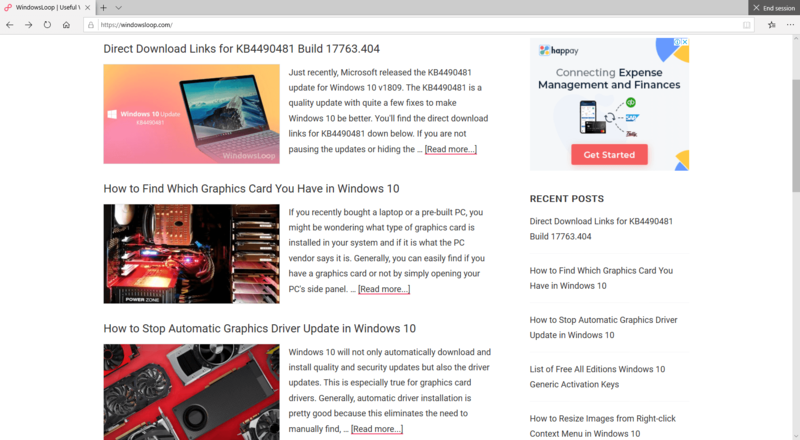 For instance, if you want a browser, you need to use Microsoft Edge or any other browser listed in the Store. You cannot use Google Chrome as it is not available in the store. You can only assign one app in the Kiosk mode. Though it is possible to assign multiple apps, the process requires extensive customization and configuration. But, if you are interested, you can know more from here. The app you assign to the Kiosk mode is limited in terms of functionality and features to ensure the security of the device. 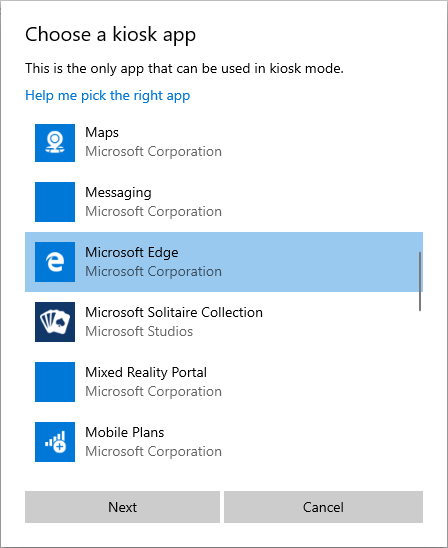 For instance, if you chose the Edge browser, the users cannot access it's settings page or install extensions. 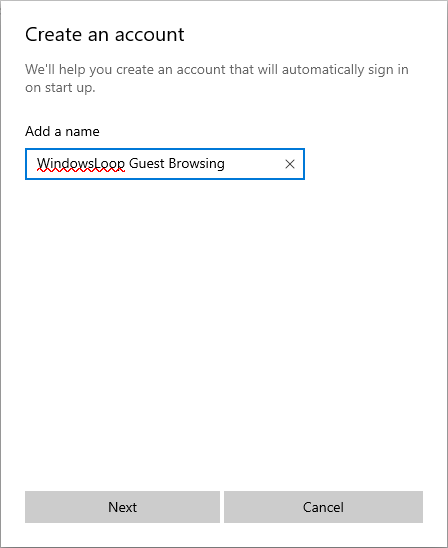 Enabling Windows 10 Kiosk Mode or Assigned Access is as easy as creating a new local user account without the security questions. Just follow the below steps and you'll be golden. 1. To start off, open the Settings by searching for it in the start menu. You can also press the keyboard shortcut Win + I. 2. 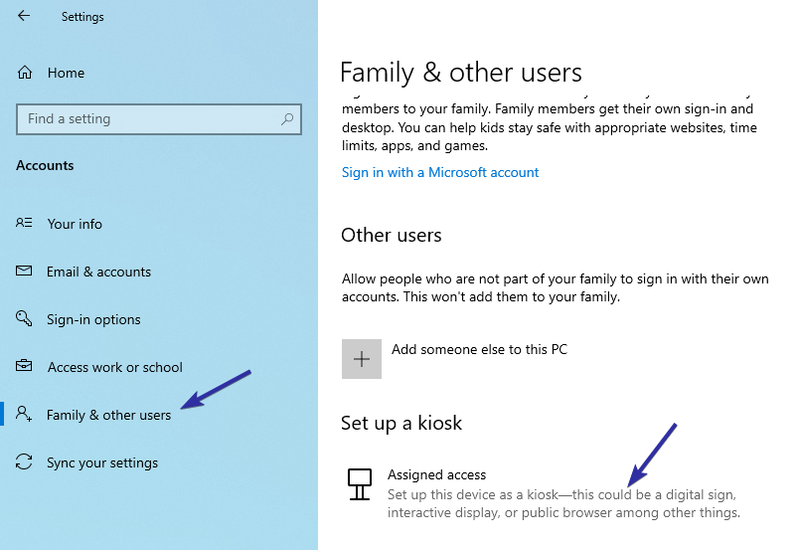 In the Settings app, go to "Accounts -> Family & other users" page. On the right panel, click on the "Assigned access" option under "Set up a kiosk" section. 3. You will be taken to the Kiosk configuration page. Here, click on the "Get Started" button. 4. In the fly-out screen, name the Kiosk account. You can think of it as a username. 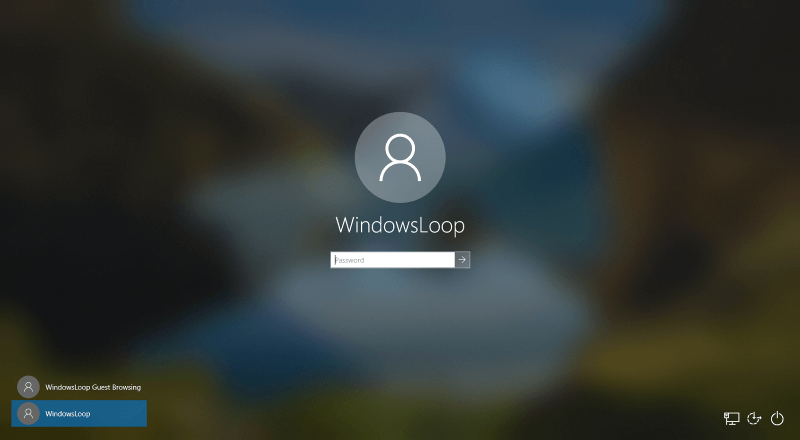 The name will appear in the start menu and on the lock screen. 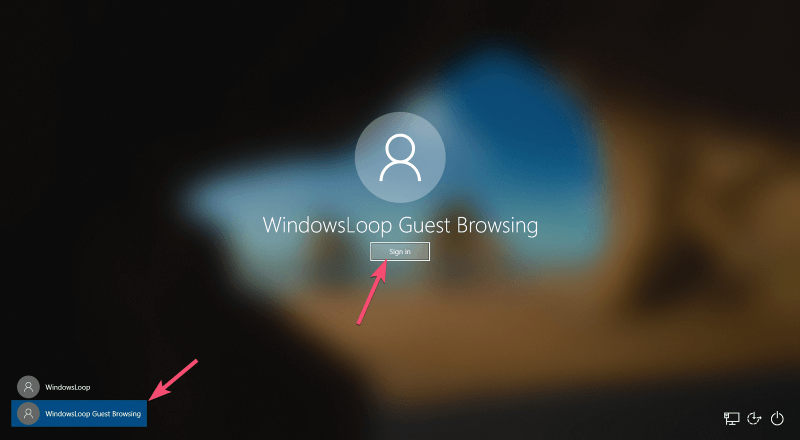 In my case, I'm naming the Kiosk account as "WindowsLoop Guest Browsing". 5. In the next screen, choose the app you want to use in the Kiosk mode. In my case, since I want my users to be able to browse the internet. 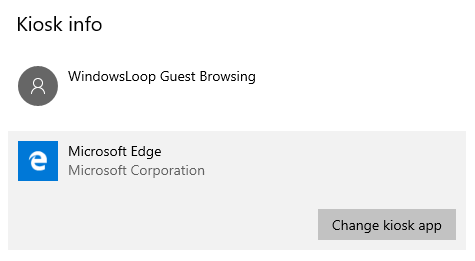 So, I'm choosing Microsoft Edge app. You can choose any app you want. 6. 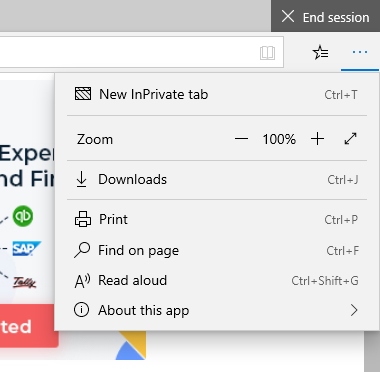 If you've selected Microsoft Edge browser like me then you will see additional options to configure. First, you will be asked whether you want other users to browse the internet, if yes, then select "As a public browser". If just want a single web page to be shown in the browser then select "As a digital sign or interactive display" option. Click on the "Next" button to continue. 7. 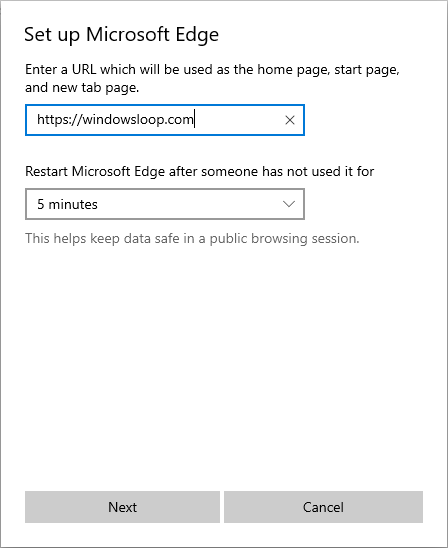 In the next screen, enter the URL of the homepage and set the interval when the Edge browser will reset to the homepage. Click on the "Next" button to continue. 8. 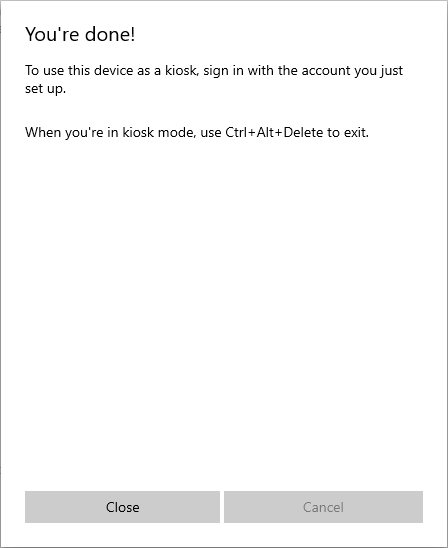 Now, click on the "Close" button and you are done creating the Kiosk Mode in Windows 10 and setting up the Assigned Access. 9. The good thing about the assigned access in Windows 10 is that it allows you to change the kiosk app as and when needed. To change the Kiosk app, go to the Kiosk setup page (follow step 1 & 2) and click on the app name in the Kiosk Info page. Next, click on the "Change Kiosk app" button. 10. The above action will open the app selection menu. Select the app of your choice and click on the "Next" button. In my case, I'm choosing the "Weather" app. 11. Now, click on the "Close" button and you are done. Remember the additional steps you saw earlier are app specific and might change depending on the app. After creating the kiosk mode and setting up the app you want to use in the assigned access, you can test it. 1. To test the kiosk mode, you need to log into the assigned access mode. So, right-click on the start menu and select "Shut down or sign out -> Sign out". 2. On the log in screen, you'll see a new account with the name you chose in step 4. Click on it and then click on the "Sign in" button appearing at the center of the screen. 3. Since this is a kiosk mode, there is no password or anything. You will be taken straight to the app you chose earlier. In my case, the Edge browser with its default home page. 4. 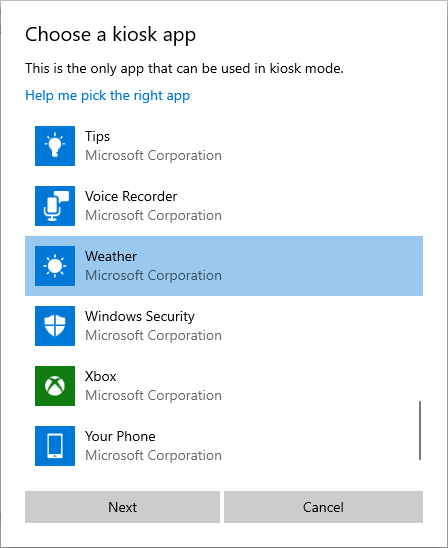 In kiosk mode, other than the app you chose, you cannot launch any other app or do anything outside the selected app. In fact, features of the opened app are severely limited to make sure the kiosk mode is secure. 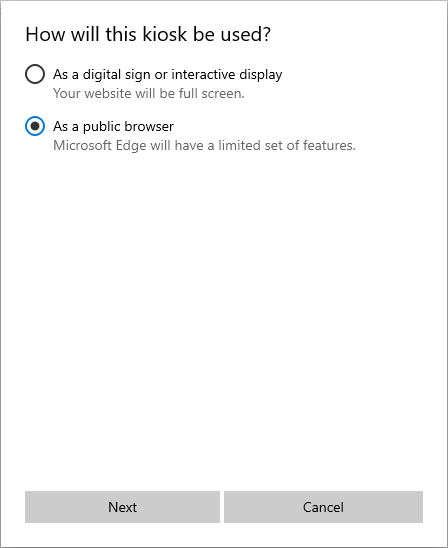 For instance, in the Edge browser, users cannot access its settings, change homepage or install extensions. 5. To get out of the kiosk mode, simply press the Ctrl + Alt + Del keyboard shortcut. This action will take you to the lock screen where you can switch into another user account. If the need for assigned access or kiosk mode is over, you can easily remove or disable it. It's quite easy. 1. Open the settings app and go to "Accounts -> Family & other users". Click on the "Assigned access" option. 2. Now, click on the kiosk user account and then click on the "Remove Kiosk" button. 3. 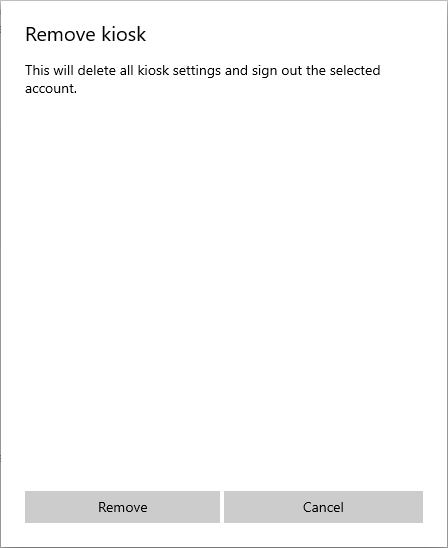 In the confirmation window, click on the "Remove" button and Windows will remove that particular kiosk account. That is all. It is that simple to enable Windows 10 kiosk mode and managing it. If you like this article, do check out how to super hide folder and files in Windows 10 and how to password protect folders in Windows 10.